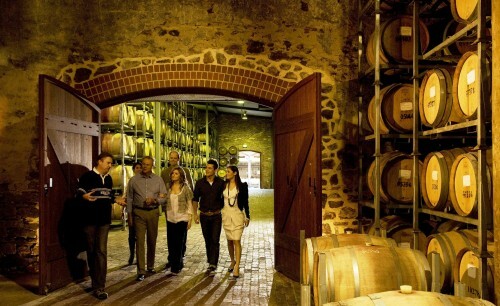 • Up to 5 wineries on a tour made for you! 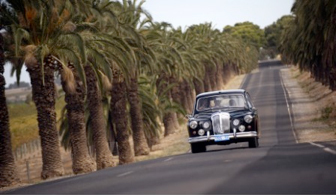 McLaren Vale is famous for its maritime Mediterranean climate and therefore Grenache and Shiraz grow well here. 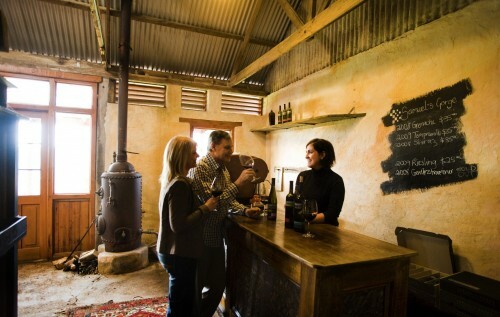 Winery tastings may include Primo Estate, d'Arenberg Wines, Coriole, Chapel Hill and Kay Bros. Amery Vineyard, Samuel Gorge and Wirra Wirra Vineyards to name a few. Sit back and enjoy the coastal landscapes, historic towns and Mediterranean influence of this beautiful wine region. 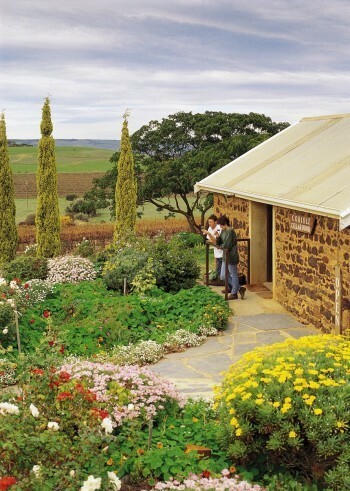 Olives and Olive Oil tastings can also be included at Coriole Vineyards. Enjoy a sumptuous 2 course lunch with a glass of wine at 'The Victory' which John says, has one of the best wine cellars in the state and with its ocean views, it is the perfect lunch venue. 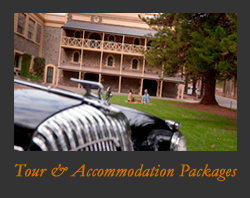 Rates are in Australian dollars (AUS) and are GST inclusive. Listed wineries and restaurants are subject to availability.